Good luck at the Honda Classic Monday Qualifier! 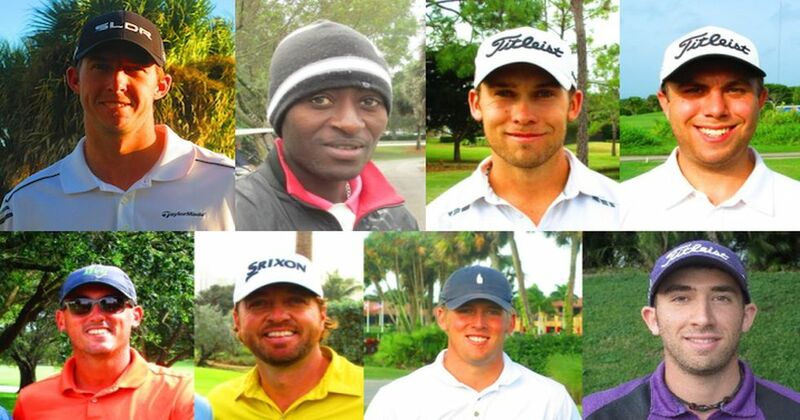 JUPITER, Fla. - 13 of the 30 players moving on to the Honda Classic Monday Qualifier on February 19 have competed on the Minor League Golf Tour. Over 300 players attempted the Pre-Qualifying process on Thursday February 15 at PGA National Estates Course, Indian Spring East Course and Wellington National Golf Club. The format was 18 holes of stroke play competition with the top 7 plus ties from each site earning a spot in The Honda Classic Monday Qualifier at Mayacoo Lakes Country Club on Monday February 19.